Dr. Nabil Matar has been in practice over 20 years. He is certified by the American Board of Obstetrics and Gynecology. For the past 15 years, he conducted more than 300 deliveries per year, and he is the winner of the Patient Choice Awards (PCA) for four years in a row since 2008. He's also on Helathgrades' Honor Roll. Dr. Matar places his patient's health at the top of his priorities and at the core of his practice and that is one of the main reasons why he was granted the PCA several times. Dr. Matar constantly works on providing his patients with the best support there is and he's helped by a team of professional, well-trained staff members who are capable of conducting the tasks at hand efficiently and swiftly. He is a graduate of Cairo University School of Medicine in 1976. 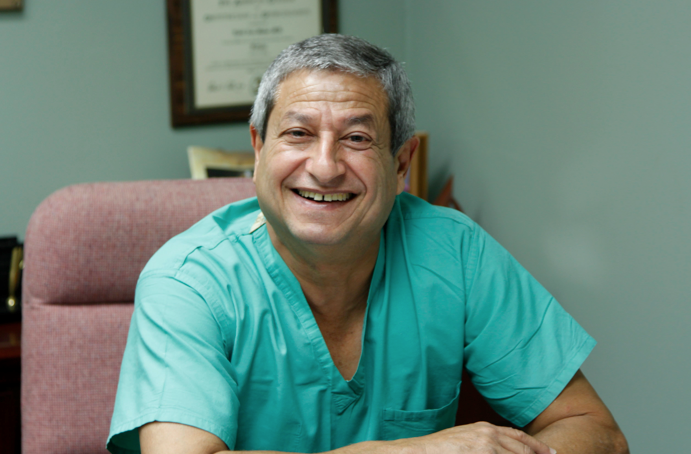 In 1980, Dr. Matar became a surgery resident at Morristown Memorial Hospital for 2 years. He was also an OB/GYN (Obstetrics and gynecology) resident for four years starting 1982 at the Jersey Shore Medical Center. Dr. Matar obtained his board certification in 1986 from the American Board of OB/GYN, and later on his re-rectification in 1996 and 2006. He is a Senior Fellow of the American College of OB/GYN since 1992. Dr. Matar is a proud father of two, Diana and Marc. Fluent speaker of English, French and Arabic. He enjoys playing tennis and golf.